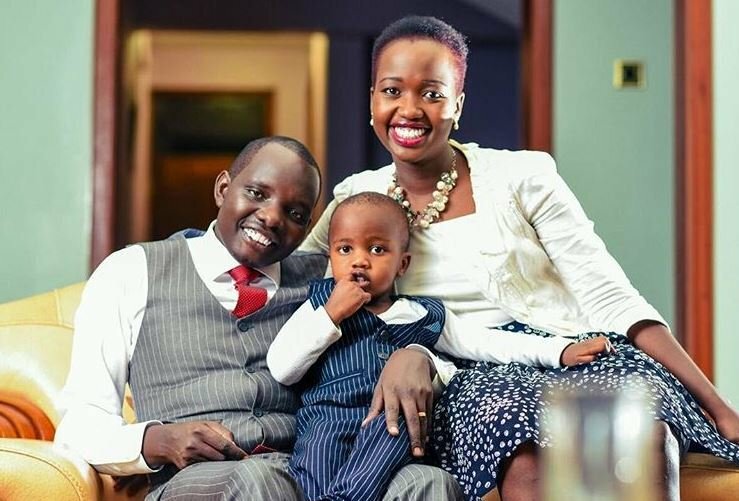 KTN gospel show TV presenter Anthony Ndiema has revealed some chilling details about the birth of his son. 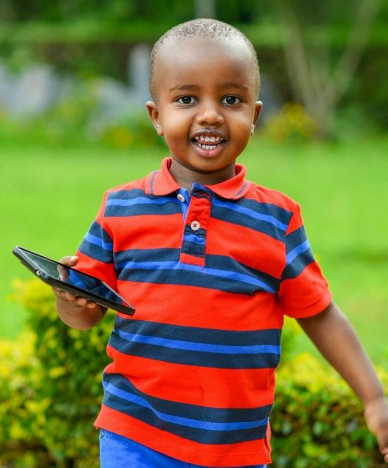 In a long Instagram post, the presenter shared how his wife, Nenoh Ndiema, suffered before delivering their son Joshua who has just clocked five years now. 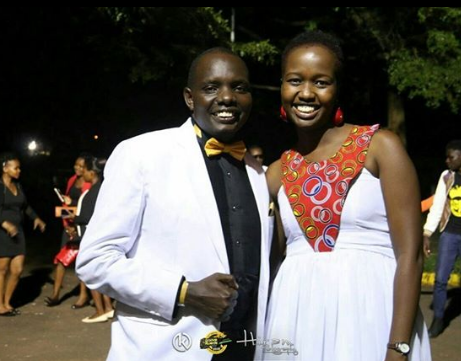 While celebrating his son, Anthony Ndiema TV presenter revealed the complications his wife went through including abdominal pains three weeks before her due date. “Early morning of 10th July 2013, my wife @nenohndiema complains of continuous pains. She is due in about three weeks. The pains persist and therefore we have to leave for hospital. At some point we had to break a myriad of traffic rules to get her to Nairobi Hospital before it was too late. At the hospital it’s discovered that the placenta had been detached from the uterus a condition known as placental abruption. “The small guy inside was losing out on oxygen fast and there was internal bleeding. I remember our gynae (amazing guy) telling me ‘pray Anthony, pray.’@nenohndiema is then rushed in for an emergency CS and glad all went well.In the following months and years Joshua develops slow milestones which we did not realize until later when we noticed that he could not utter a word way after his peers had spoken. At 4 years he had not said a thing and would retreat to his own space most of the time. It became an issue of concern and we had to seek out the medical specialists. One declared he was autistic, another said he had ADHD and another neurological issues. Infact one of the health practitioners indicated that we might need to consider learning sign language for Joshua’s sake. Today, we can have a conversation with him albeit small scale. He keeps getting better everyday. He is in school and is a jovial, loving and caring boy. We continue speaking greatness to this amazing soldier.